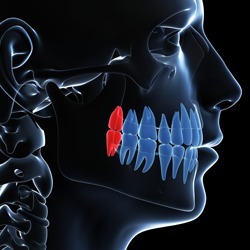 Wisdom teeth are the last teeth to erupt within the mouth. 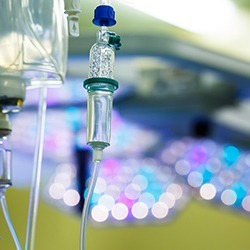 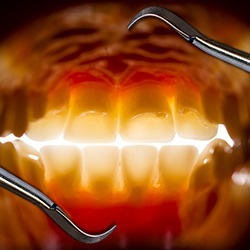 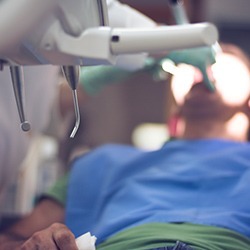 Sedation is most appropriate for people with a real fear or anxiety that prevents them from getting dental work done. 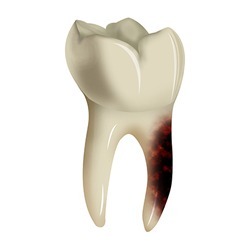 An impacted tooth simply means that is stuck and cannot erupt into function. 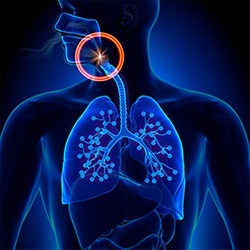 When obstructive sleep apnea occurs, the tongue is sucked against the back of the throat. 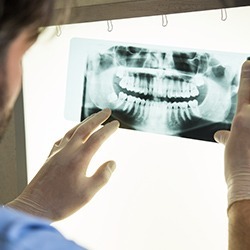 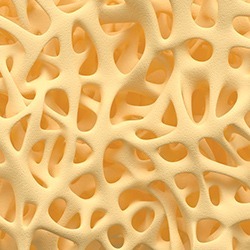 The inside of the mouth is normally lined with a special type of skin called mucosa which is smooth and coral pink in color. 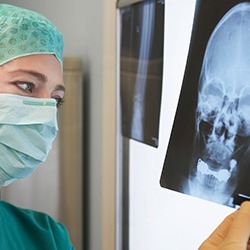 While not all facial injuries are extensive, they are all complex since they affect an area of the body that is critical to breathing, eating, speaking and seeing. 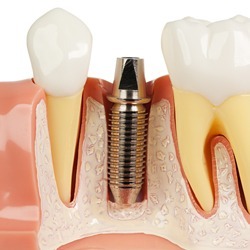 A root end surgery, also known as apicoectomy is an endodontic surgical procedure whereby a tooth’s root tip is removed and a root end cavity is prepared and filled with a biocompatible material. 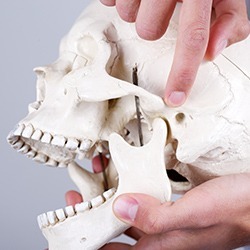 TMJ disorders are a large range of problems associated with your complex jaw joint. 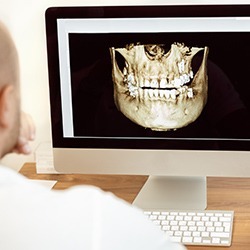 Full-cranial cone-beam CT (computed tomography) is the technology that provides highly accurate 3-D radiographic images for the diagnosis, planning and treatment of oral surgery.